Insight Design has up to 3 additional desk spaces available within its recently refurbished open plan office unit in Sutton Road, Southend. 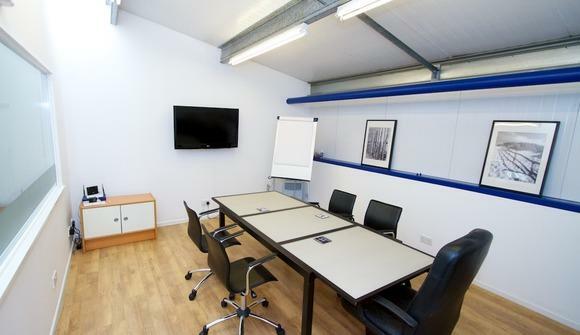 We share our space with with a number of creative professionals including graphic designers and web developers and so the available space would be ideally suited to those employed in similar professions. 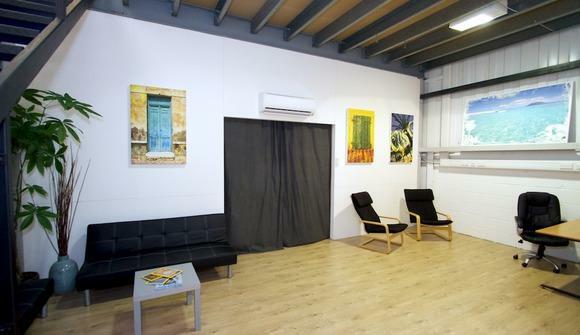 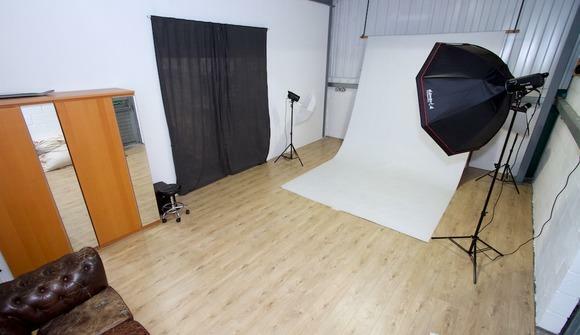 The area available is 3m x 4.5m and can either be rented as a complete space or split into 3 smaller areas. 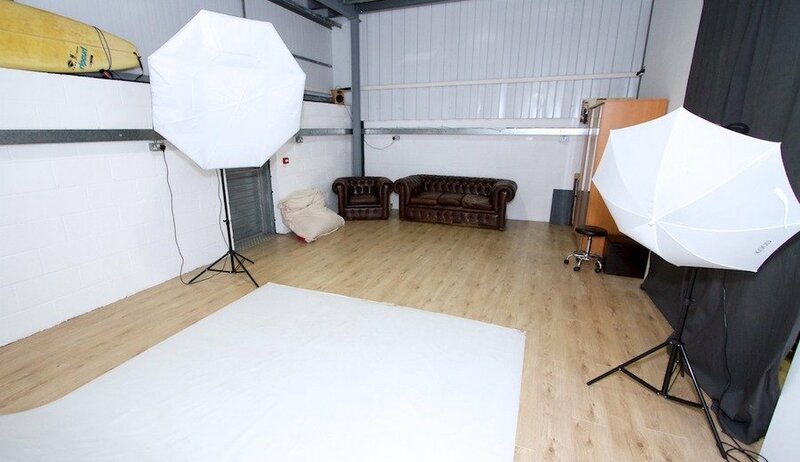 You will also have the benefit of using the photography studio (4.7m x 7.5m) plus a large meeting room with presentation facilities (subject to availability) and a lounge area. 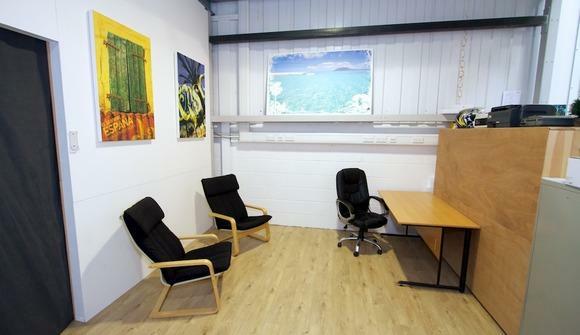 PRICE: £250 a month per desk space or rate can be negotiated for a larger area depending on size required. Mon - Fri / 8.00am - 6.00pm. 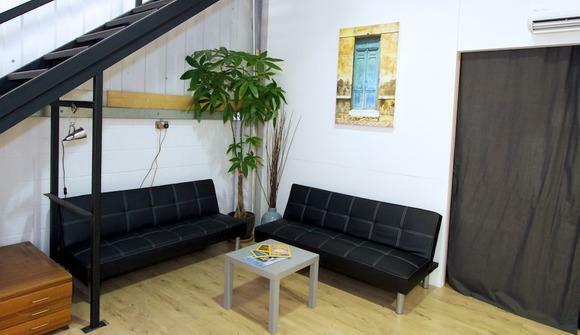 Possibility of out of hours access.